Hi everyone! 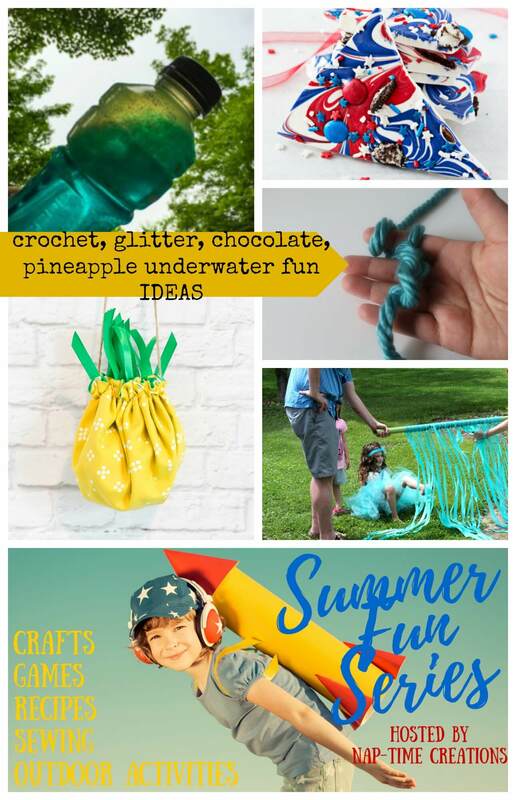 Today I’m excited for our second summer fun round up and the guest post here is 4 tips for teaching kids to crochet. I’ve been itching to get my crochet hooks out with all the cute free patterns I’ve seen around lately… Here’s all the fun going up today! 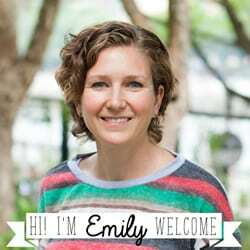 I’m Marie from Underground Crafter and I’m excited to be part of Emily’s Nap-Time Creations Summer Fun Series! I learned to crochet from my grandma when I was 9 and it has been a really fulfilling part of my life. 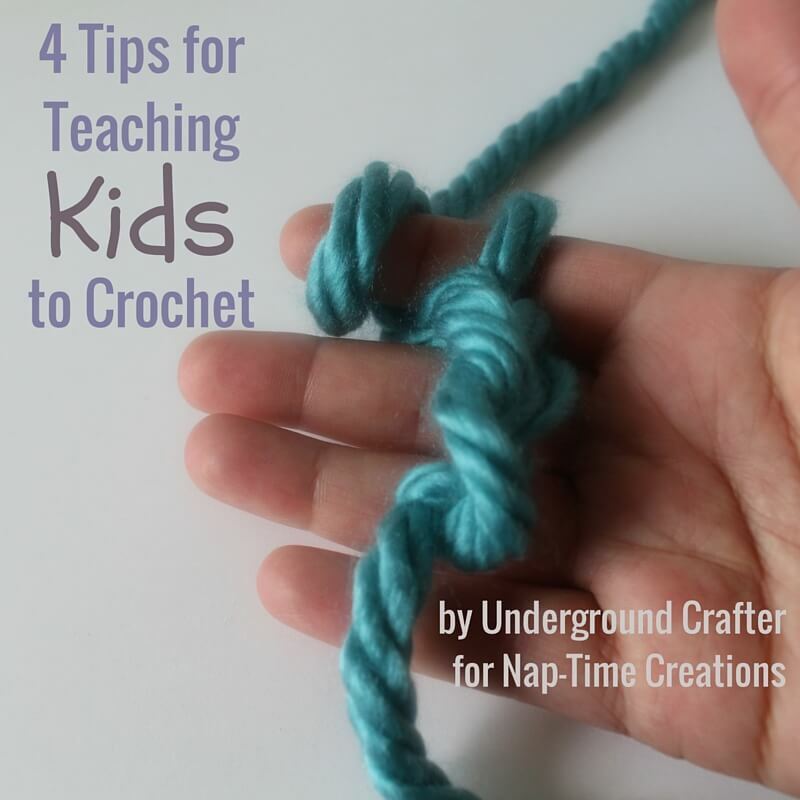 In this post, I’m sharing 4 tips for teaching children to crochet. Though I don’t have kids of my own, I’ve taught crochet lessons to children for several years. If your child is young or doesn’t have well developed fine motor skills, holding a hook properly can be really difficult. Finger crochet is a great alternative where you can teach the basic concepts of crochet without having to worry about holding the hook. Fiber Flux has a great video tutorial on finger crochet. If you need project inspiration, here are 5 free finger crochet patterns to get you started. Once your child masters finger crochet, try adding a hook into the mix! Use patterns for project inspiration, but encourage children to make shapes of specific sizes rather than trying to read a pattern. As an example, to crochet a bag, make a rectangle twice as big as you want the finished bag to be, then fold it in half and seam two sides closed. While adult students are often ridiculously critical of themselves, children are generally quite satisfied with “imperfect” projects. Instead of focusing on the stitch that is too big or the edge that is a bit wonky, celebrate your child’s creativity and perseverence in completing a project. Teens tend to be more critical, so remind them that little boo boos can be fixed with blocking or by covering with a decorative button. I happen to think that crochet is the most awesome craft on earth, but when teaching children, keep in mind that attention spans are shorter, moter skills are less developed, and so on. Also, don’t forget to think about clean up before you even get started on a project! Having a plan for putting supplies away as soon as your child gets bored will make it easier to find and continue the project later. I hope you enjoyed these tips! If you’re interested in teaching crochet (or other crafts) for side income, check out my new book, Make Money Teaching Crochet: Launch Your Business, Increase Your Side Income, Reach More Students. Emily, thanks for letting me visit with you and your readers today! Here are the links to last weeks Summer FUN! « Felt Dinosaurs Template and FUN! 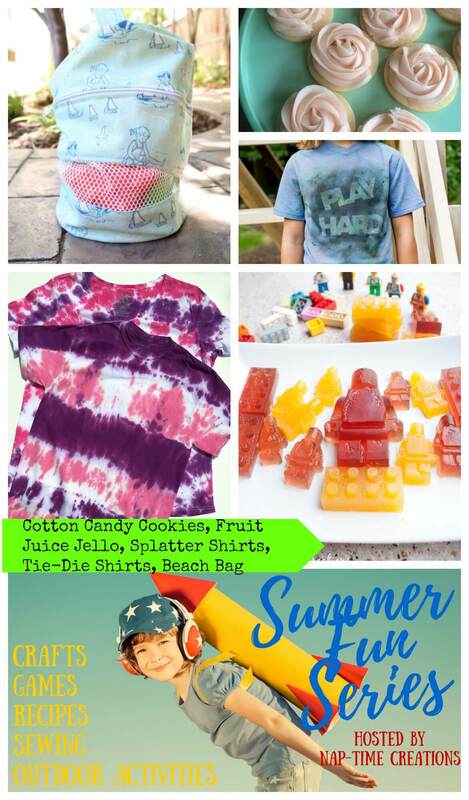 Thanks for including me in the Summer Fun series, Emily! These are great tips! I tried to teach my middle daughter to crochet using a simple pattern last summer and she quickly lost interest. I think I use your tip to start with finger crochet and try teaching her again. I think crochet is awesome too! love the hints and tips! I can’t wait for my little gets a little bigger so I can teach her to crochet! Love the tips! Great tips! I learned to crochet as an adult and I sure wish I would have had my grandma teach me as a child. Crafts are so great for kids. Thank you for sharing on Family Joy Blog Link-Up Party. Have a great week! Thanks so much for sharing your great tips with us at Share The Wealth Sunday! These are great! I have attempted teaching crochet a time or two to my 3 year old but I will need to try again and apply these. Some fond memories of my grandmother teaching me. I think it is such a great bonding activity and helping establish patience and persistence in the little’s! I learned to crochet when I was a child; a friend’s grandmother taught us when she visited. Lovely tips – and I like using that yarn!! These are some helpful tips for sure. I have tried to learn how to crochet, but it hasn’t happened. I finally gave up, but I admire other people’s handy work.